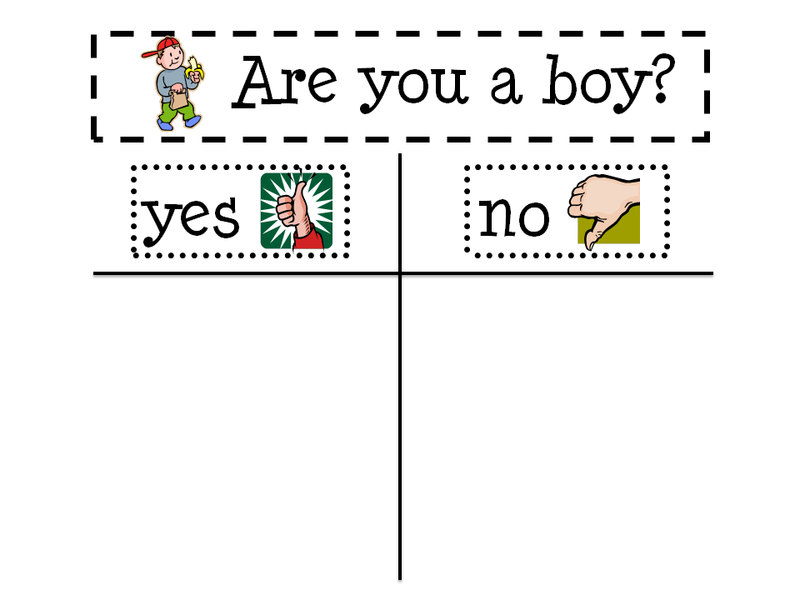 So quick questions. 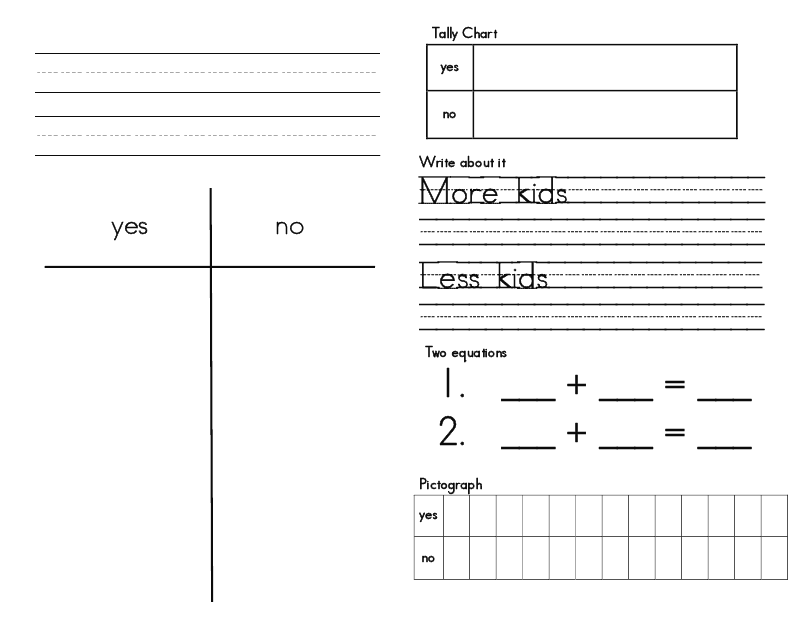 How do the kids collect the data? 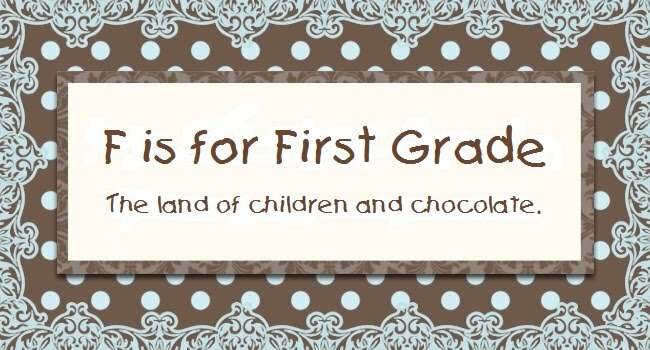 Do you teach them to go to each student and ask them, or do you collect it as a class? Good question, I should have explained more...I post the question on the board and as they arrive on Monday they put a magnet (with their name) in the appropriate place to choose their answer. 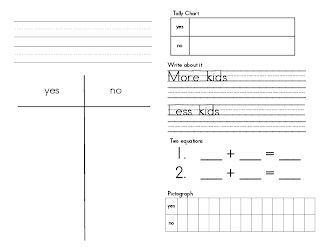 So once everyone's chosen their answer the kids can start recording it on their own papers. I really like your daily data activities. Would you please post pictures on your blog of what a student's journal looks like each day of the week for one week? It would also be great to see a picture of what your board looks like each day of the week. 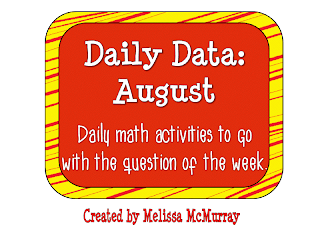 I'm excited to get started on the Daily Data for August, even though it's September.